Go on a coding adventure! 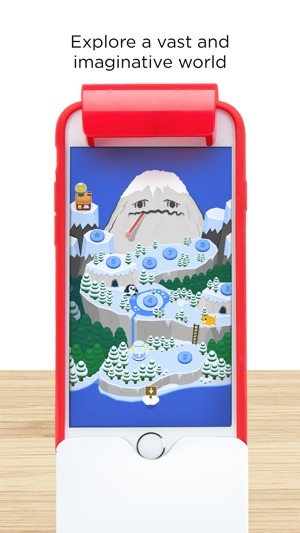 Osmo Coding Awbie uses hands-on physical blocks to control Awbie, a playful character who loves delicious strawberries. Each block is a coding command that directs Awbie on a wondrous tree-shaking, strawberry-munching adventure. 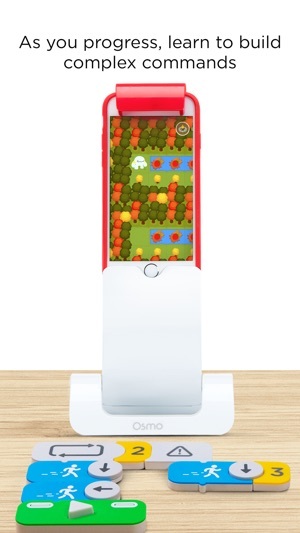 "It enables children to learn computational thinking"
"Osmo’s blocks are like LEGO for coding"
"…for young children, one of the best is Osmo Coding"
Coding Awbie teaches problem-solving and logic skills. It helps kids succeed in an increasingly digital world. 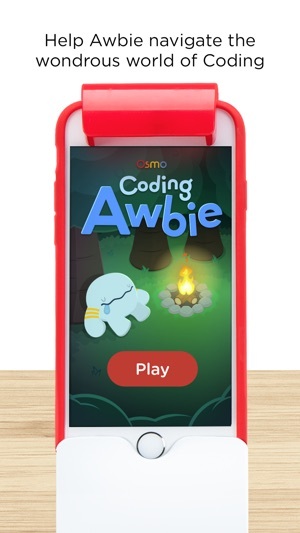 Osmo Coding Awbie is the easiest way to learn the basics of programming. 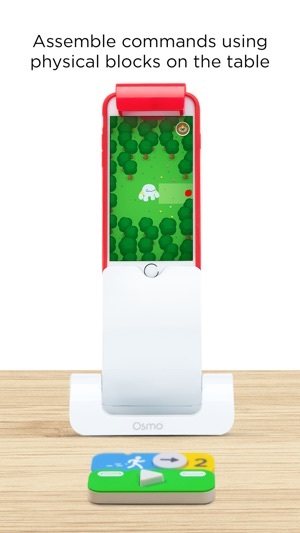 Osmo is using the screen to create a new healthy, hands-on learning experience that promotes creativity, problem-solving and social interaction. We do this with our reflective artificial intelligent technology. My five year old loves this coding game so much it's all he talks about. However, he's blown through every available level in a few weeks (would have been sooner if we let him have more iPad time). He's asking me every day if there is an update yet? Is there an idea of when more levels will be available? My son started with osmo coding over a year ago and we still haven’t seen the update!!! He completely lost any interest in the game and other osmo products. 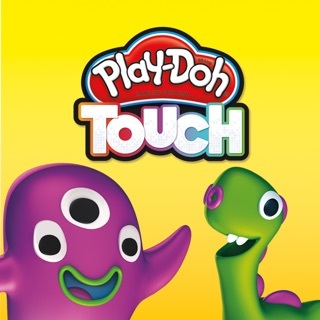 The company came out with new software / toy and even an iphone app but not the promised update!! I even sent the company an email but no one responded. I have to say I am a software developer and I did like the concept but I would not recommend anyone buying this product as it will frustrate your kid for sure. Effective Sunday, March 25th, the latest version of Coding Awbie, 2.0.1, was released in the App Store. It's free of charge to download! If you have any questions, please contact us at support@playosmo.com. 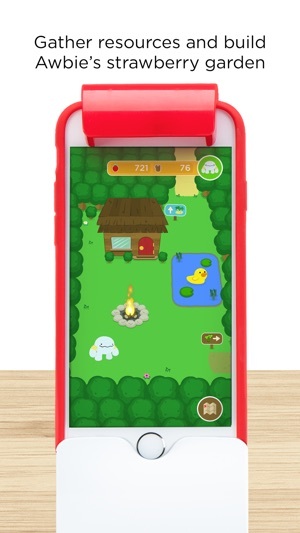 Coding Awbie is a awesome app thanks tanable play! The blocks are colorful, easy and fun to use! Keep up the great work tanable play. Now I am stuck on world five level three. I can't move forward because I don't know how to get past this level.